Sometimes you just need to LOL at diabetes. aaahhhh – it took a minute to sink in! I need this on a t-shirt. Like now. I shall be putting it on my phone as my background image! Wow… we had the same idea. Go look at our ADA Walk site… we need to marry our two ideas together. Oh and you can get tee shirts from our site. 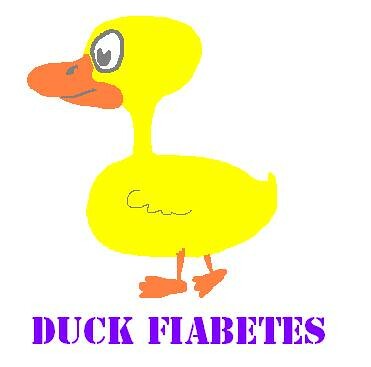 Submit your LOL Diabetes photo, YouTube clip, or whatever you want to Siah at loldiabetes@yahoo.com. Read more about LOL Diabetes. LOL Diabetes has been STOLEN!